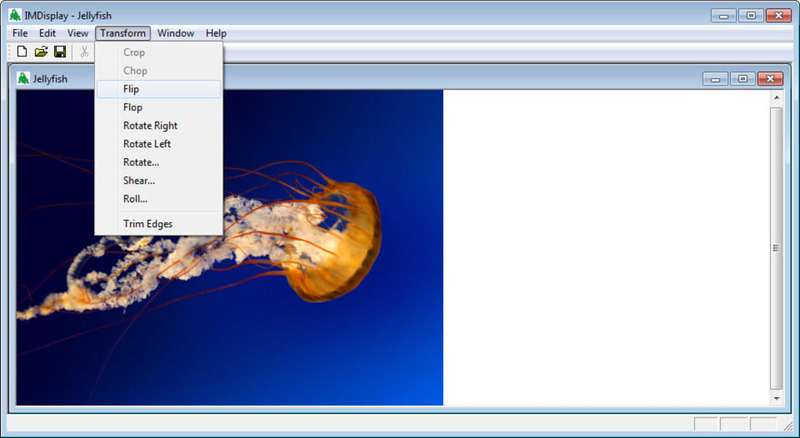 GraphicsMagick is an image processor that additionally allows for basic image editing in the same application. 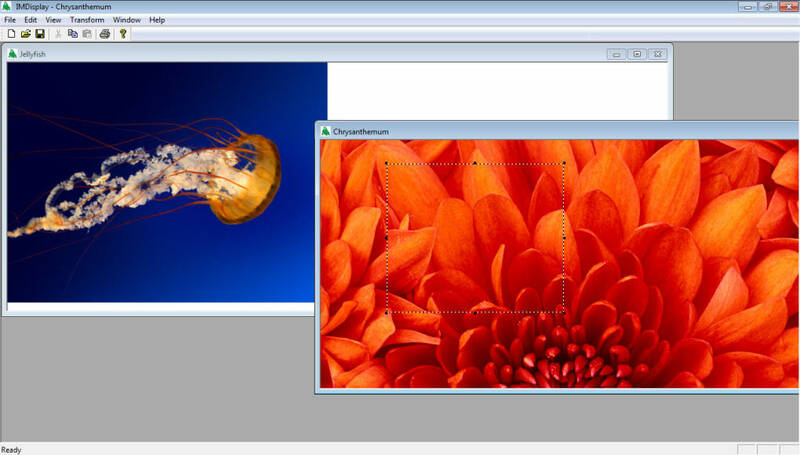 Often when you try to convert an image file from one format like JPG to another like PNG, you lose image quality. In a worst case scenario, it doesn't work at all. GraphicsMagick rectifies this problem. 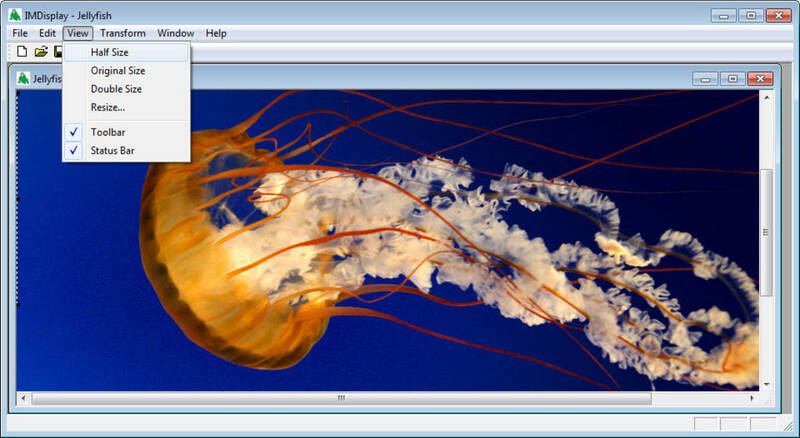 Derived from a series of utilities and developer-oriented libraries, GraphicsMagick can handle, edit, and convert images in over 90 different formats including TIFF, DPX, SVG, and JPEG-2000. In addition to being an image converter, GraphicsMagick can also help you perform basic editing functions on your pictures. You can view, resize, and rotate images. There are also a few basic graphics effects options. If you want more, there are multiple extensions available via TCL, Python or Ruby. GraphicsMagick is consequently ideal for creating dynamic images for use on the web or in web applications. Unfortunately, GraphicsMagick does not offer very much by way of advanced image editing features. 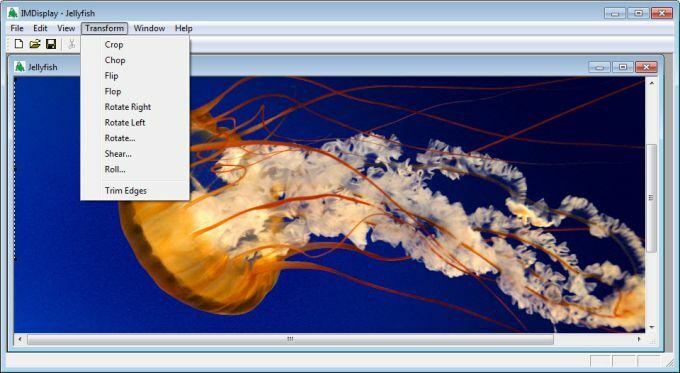 While you can certainly spruce up your image by cropping it or adding a nice-looking border, GraphicsMagick doesn't offer the option to create image layers or merge two images. This is a major shortcoming for more graphic design-minded users. 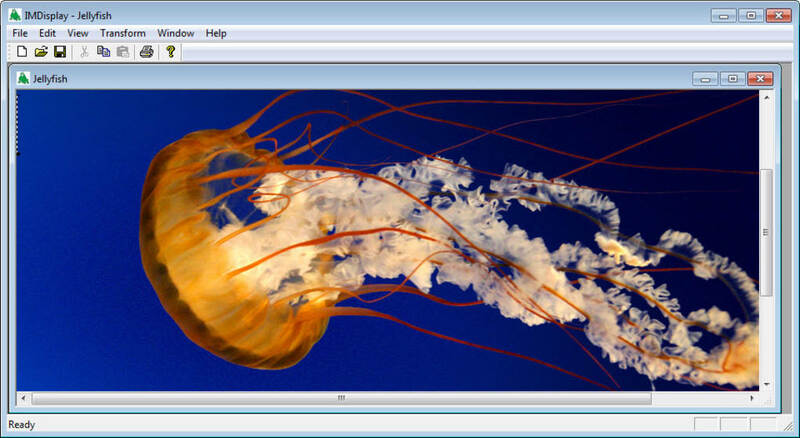 For a comprehensive image converter and a basic image editor though, GraphicsMagick gets the job done. What do you think about GraphicsMagick? Do you recommend it? Why?